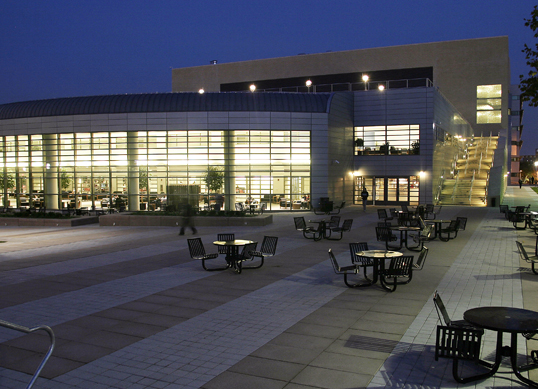 More than 3,000 students from around the world are engaged in graduate study each year at the NEW JERSEY INSTITUTE OF TECHNOLOGY. 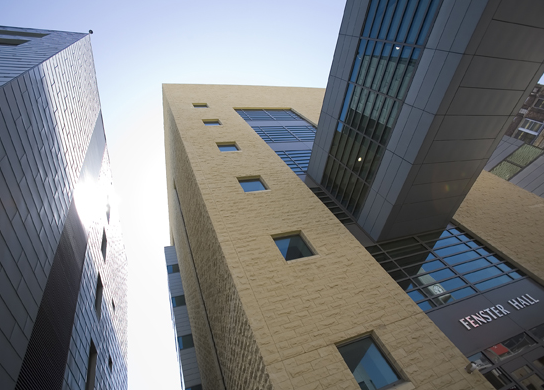 NJIT currently offers over 50 master's degrees, 20 doctoral degrees, and several graduate certificate programs in a broad range of technological specialties through six colleges and schools. Many programs can be completed entirely online. 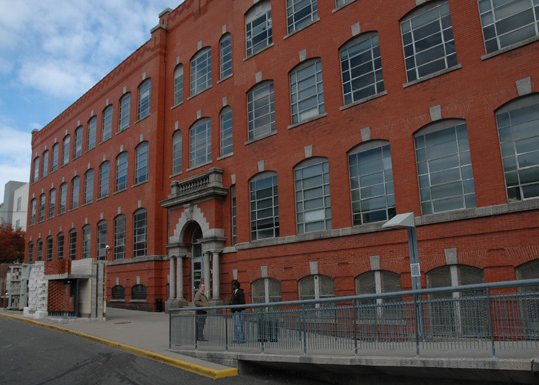 NJIT was established in 1881 to address the growing demands for technical education during the industrial revolution. 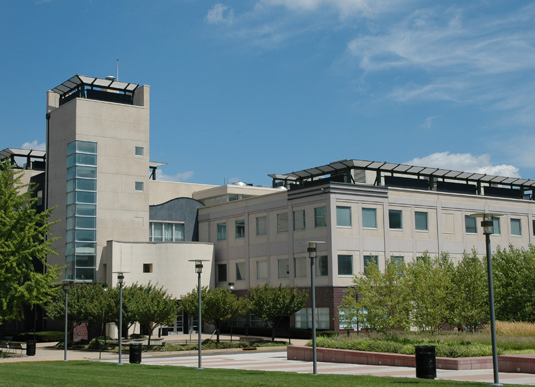 Well over a century later, NJIT stands as a leader of excellence in higher-education instruction and research, and is the only public technology university in the New York-New Jersey metropolitan area. 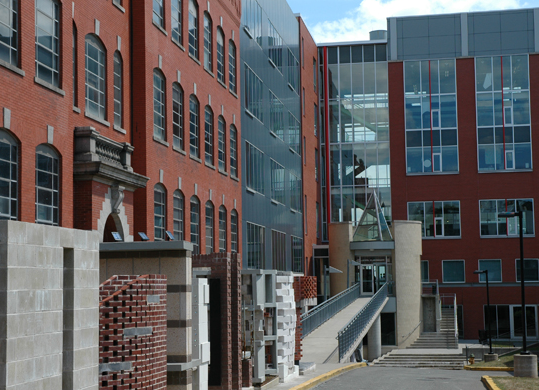 Our 45-acre campus houses six schools: Newark College of Engineering, College of Architecture and Design, College of Science and Liberal Arts, Martin Tuchman School of Management, Ying Wu College of Computing, and the Albert Dorman Honors College. 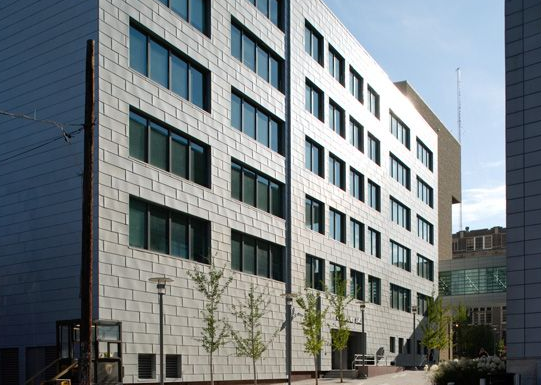 Newark College of Engineering ranks among the top 100 engineering schools in the nation, and both the School of Architecture and Martin Tuchman School of Management are accredited. Certificate programs, many in emerging fields of technology, are available as well. 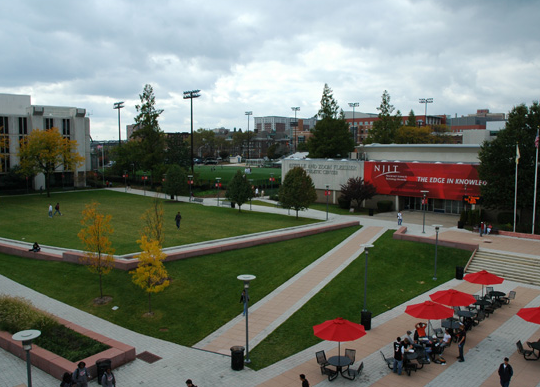 NJIT boasts a continually growing graduate-student body that represents more than 100 countries, and comprises nearly one-third of the University’s entire student population. 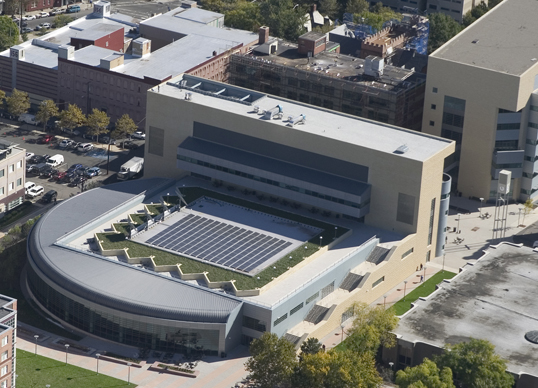 Backed by cutting-edge, multidisciplinary research laboratories, NJIT continues to respond to state, federal and industrial initiatives to solve pressing contemporary problems while encouraging economic development. Research focuses on a range of areas that includes environmental protection, advanced manufacturing, traumatic brain injury, nanotechnology, big data and cybersecurity. 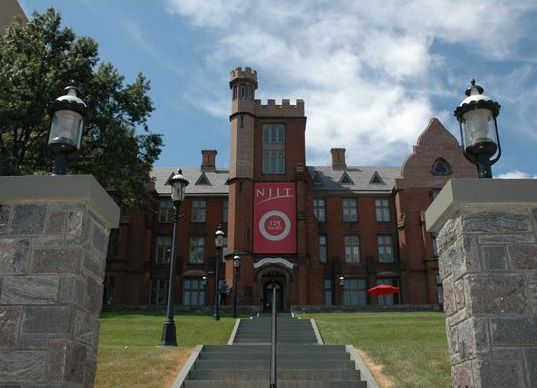 NJIT has been cited repeatedly for its value, affordability and quality education. 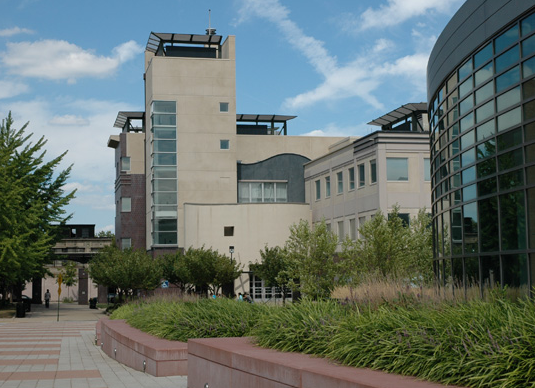 It has been listed among Princeton Review’s Best Colleges, the top 10 percent for return on investment by Bloomberg Businessweek, and the top 25 for online master’s programs in engineering by BestColleges.com. M.S. : Applied Mathematics, Applied Physics, Applied Statistics, Applied Science, Architectural Studies, Bioinformatics, Biology, Biomedical Engineering, Biostatistics, Business & Information Systems, Chemical Engineering, Chemistry, Civil Engineering, Computer Engineering, Computer Science, Computing & Business, Critical Infrastructure, Cybersecurity and Privacy, Data Science, Electrical Engineering, Engineering Management, Environmental Engineering, Environmental Science, Healthcare Systems Management, Industrial Engineering, Information Systems, Infrastructure Planning, Internet Engineering, IT Administration & Security, Management, Manufacturing Systems Engineering, Materials Science & Engineering, Mathematical & Computational Finance, Mechanical Engineering, Occupational Safety & Health Engineering, Pharmaceutical Chemistry, Pharmaceutical Engineering, Pharmaceutical Systems Management, Power & Energy Systems, Professional & Technical Communication, Software Engineering, Telecommunications, Transportation. 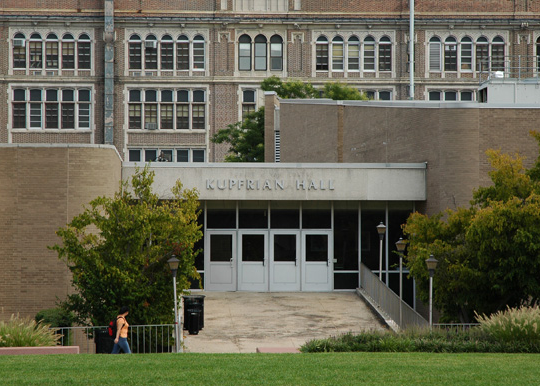 Ph.D.: Applied Physics (jointly with Rutgers University), Biomedical Engineering (jointly with the University of Medicine and Dentistry of New Jersey), Business Data Science, Chemical Engineering, Chemistry, Civil Engineering, Computer Engineering (jointly with the University of Medicine and Dentistry of New Jersey), Computer Science, Electrical Engineering, Environmental Engineering, Environmental Science, Industrial Engineering, Information Systems, Materials Science & Engineering, Mathematical Sciences (jointly with Rutgers University), Mechanical Engineering, Transportation, Urban Systems (jointly with Rutgers University). M.S. 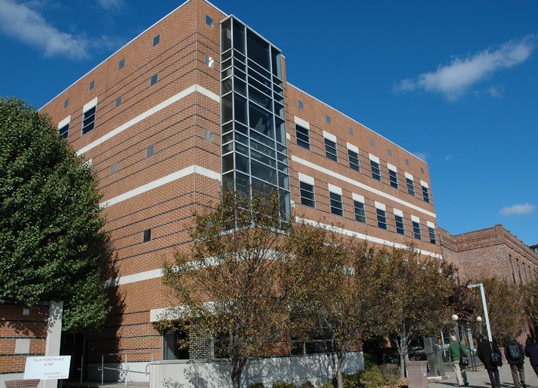 : Applied Science, Business and Information Systems, Engineering Management, Industrial Engineering, Information Systems, IT Administration & Security, Management, Professional & Technical Communication, Civil Engineering; Computer Science, Electrical Engineering, Power and Energy Systems, Transportation M.B.A.
per credit: $1,248 in-state; $1,716 out-of-state.